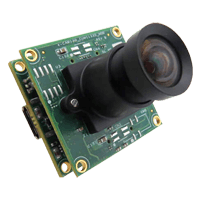 See3CAM_CU130 is an Ultra HD USB camera board based on Aptina™ AR1820HS sensor. It streams Ultra HD (3840x2160) at 30fps over USB3 in compressed MJPEG format, Full HD (1920x1080) at 30fps and HD (1280x720) at 60fps in both uncompressed and compressed MJPEG formats. 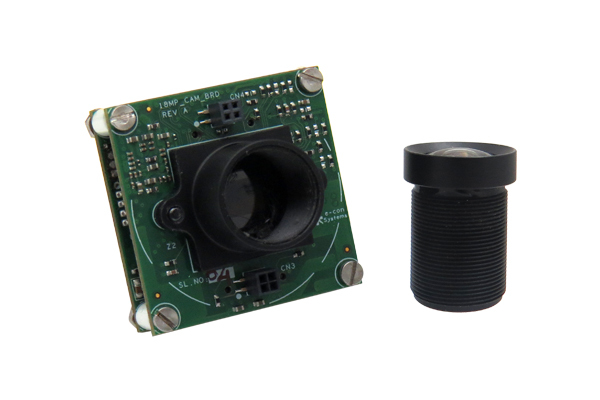 This Custom Lens camera board is also backward compatible with USB 2.0, although in USB2, this camera supports fewer resolutions at lower frame rates. 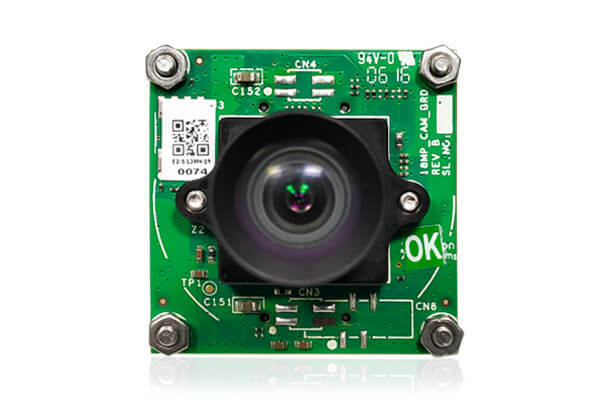 The 13MP UVC camera has a dedicated, high-performance Image Signal Processor chip (ISP) that performs all the Auto functions (Auto White Balance, Auto Exposure control) in addition to complete image signal processing pipeline that provides best-in-class images and video and the MJPEG compression. 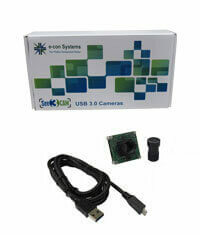 Check out the other 13MP AR1335 4K Custom Lens USB 3.0 Camera is readily available for purchase. In addition to See3CAM_CU130, the evaluation kit comes with e-CAMView (Windows) / QtCAM (Linux) - Sample application for Video Preview and Still Capture along with the UVC Extension features (for Windows 10, Windows 8, Windows 7, Linux, Android * and MAC **). For more details, please refer the evaluation kit contents below. Do you need a different lens mount (C-mount/CS-Mount)?